Our Child Safeguarding Measures reaffirm and strengthen our commitment as a network of organisations towards keeping children safe and protecting them from all forms of harm and abuse. This is an issue of critical importance for Terre des Hommes and we see that protecting of children, promoting their wellbeing and upholding children’s rights as the foundation of our work. Terre des Hommes implements Child Safeguarding Measures in every project conducted around the world. Thanks to these measures every Terre des Hommes staff member is aware of the risk of child abuse and knows how to report any allegations. Children themselves play a pivotal role developing and implementing the child safeguarding standards that underpin our institutional working culture. Terre des Hommes staff is required to sign a code of conduct to confirm their responsibilities to guarantee the children they work come to no harm. All allegations involving children are recorded by the Working Group ‘Child Safeguarding Measures’ which compiles them into a report which is annually submitted to the General Assembly. This working group also has the role to guide the federation’s efforts to uphold its child protection standards. To ensure accountability, we frequently monitor and review the implementation of the safeguarding measures to make sure there is never a drop in our child protection standards. Child safeguarding is also your responsibility! Please write to childsafeguarding@terredeshommes.org if you have any concerns. Terre des Hommes recognises that child abuse can occur anywhere at any time, in all societies, in all cultures. This is why Terre des Hommes has put in place strong protection measures for children through its projects and with partners. 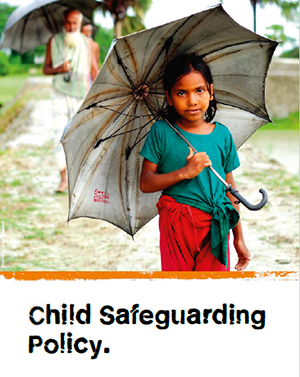 One of the aims of the Child Safeguarding Policy is to provide guidance to employees and any other person in Terre des Hommes and partners about child protection; how it works, what to do to prevent risk, and what to do in case of suspected cases of abuse. 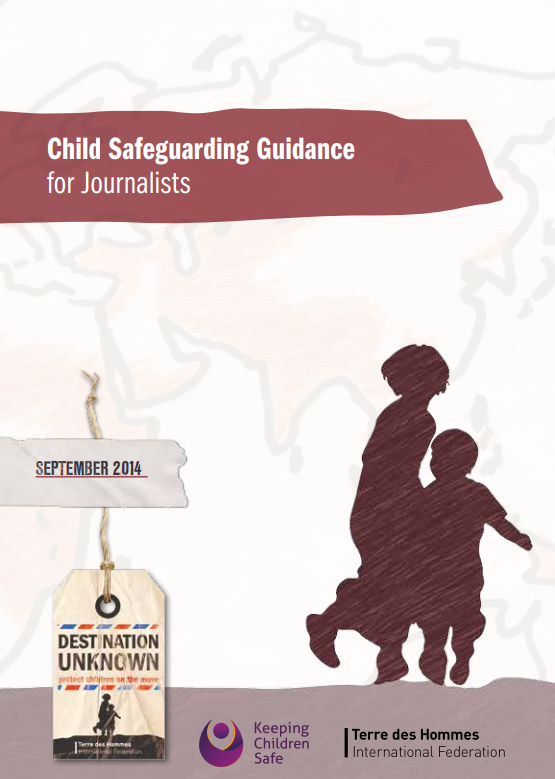 Be a protector: check our Child Safeguarding Guidance for Journalist! Learn how to ensure high standards of personal conduct towards children and how the media can play an important role in efforts to fundamentally shift the protection of child rights. A syntheses of the guidance is also available. Terre des Hommes was awarded Level 1 certification for safeguarding children following an assessment by Keeping Children Safe. Terre des Hommes is a founding Member of Accountable Now – a global platform that supports civil society organisations to be transparent, responsive to stakeholders and focused on delivering impact. Read more here.